This website contains affiliate links. 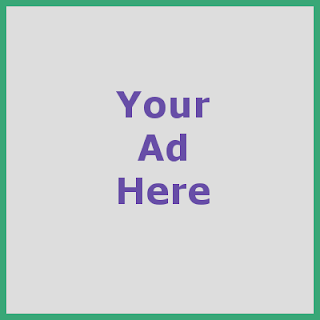 If you click an affiliate link, it doesn't cost you anything, but we may receive a small commission. 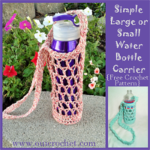 Thank you for helping to support free crochet patterns and resources at Oui Crochet! My mother-in-law found some great yarns on one of her shopping trips, and she gifted them to me. Of course, my immediate thought was to make something for her! Since making this fun little rainbow Granny Square Poncho for her namesake (my youngest daughter), I have been toying with the idea of making a larger, yet very simple poncho. 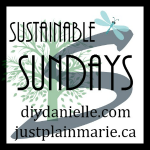 The bulkier Soft Boucle' yarn was perfect for it! 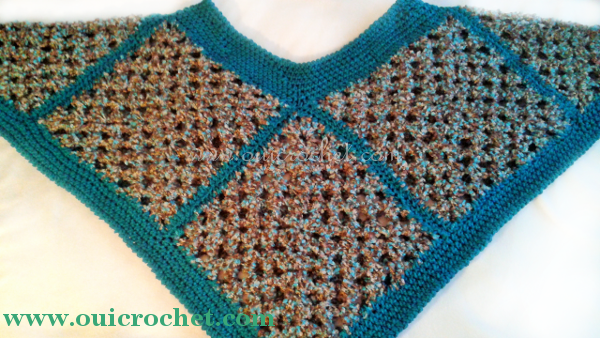 The poncho can be made with worsted weight yarn only, if you like. 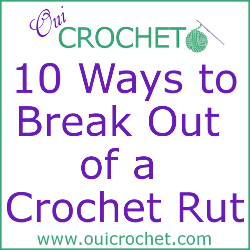 The Soft Boucle', in my observation, is very close to a worsted weight, but the texture of it makes it a bit bulkier. For this reason, i feel that either weight of yarn will be suitable. 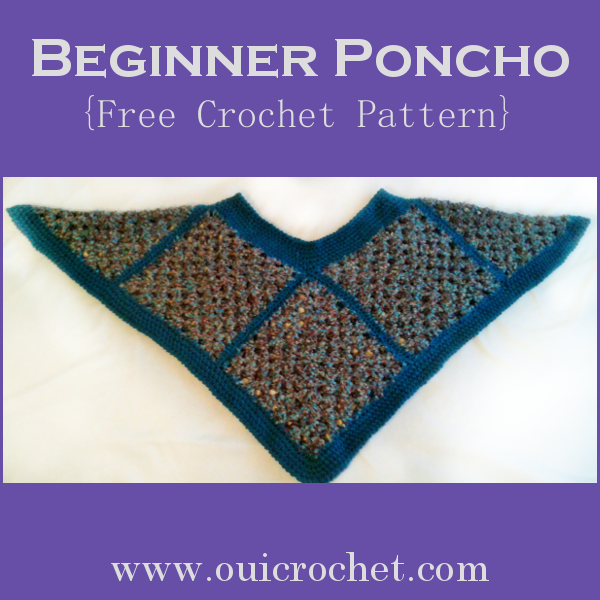 The Beginner Poncho is for crocheters at a comfortable beginning level, who wish to reinforce their skills while making something fun and stylish. 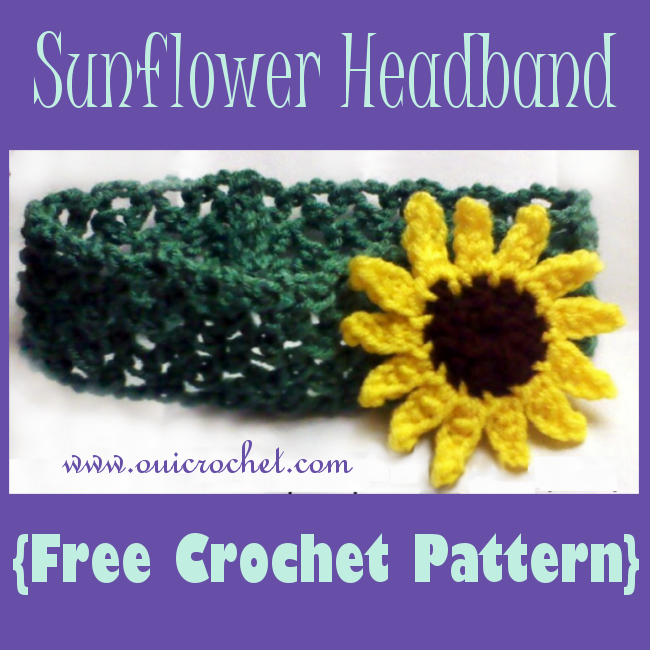 It is also perfect for more intermediate and advanced crocheters who are looking for an uncomplicated project that they can binge watch netflix relax with. We will work hdc stitches around the square. Attach Color A to the corner of the square. You will work 3 hdc in each ch 3 corner, 1 hdc in each dc, and 2 hdc in each ch 2 space. Repeat this for each of the 8 squares. 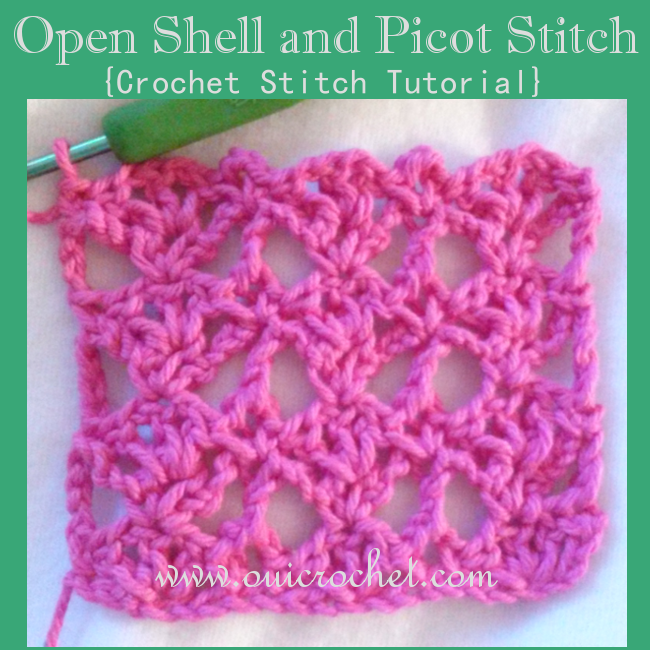 With yarn needle and Color A, sew the squares together to for a large square with a piece missing in the center. There will be 3 squares across each side, and no square in the center. The missing center square is where we will work our neckline. With size J hook, attach color A to one corner in the neckline. Round 7: ch 1, reverse sc around. Join. Finish off and weave in ends. With size K hook, attach Color A to a corner of the trim. Round 4: ch 1, reverse sc around. Join. Click here to print pattern. Note: All patterns are written in American terms. Share a photo of your finished project on our Facebook Page, and YOU can be featured on Fan Photo Friday! 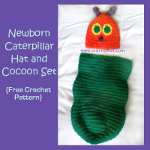 If you would like to help support my blog, please browse my Amazon Shop for your crocheting needs. Thank you. ©2015-2017 Oui Crochet All Rights Reserved. 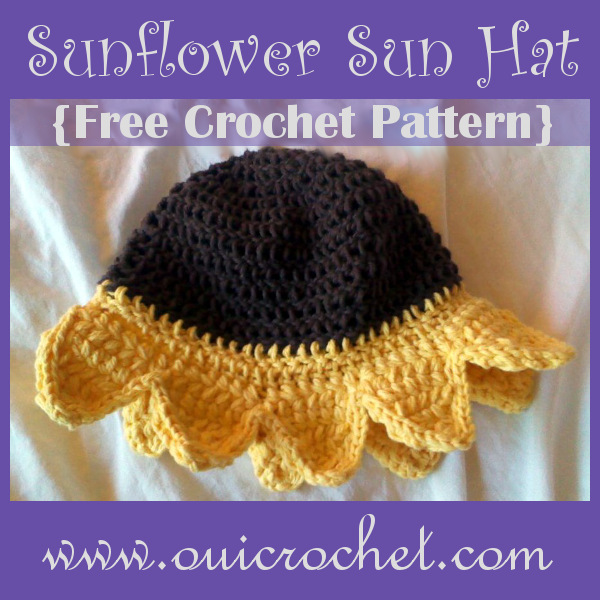 Patterns are Oui Crochet designs and are intended for personal use only. All copyright laws apply.